More and more companies are coming to the realization that service can be a revenue generator and provide a distinct competitive advantage. In fact, in many industries, service is a larger revenue opportunity than the product itself.4 Complete charge capture, up-selling and cross-selling other products/services as well as increasing technician throughput are just some of the ways that organizations can boost overall revenues leveraging Work Force Tracker’s service management solution. Work Force Tracker Alliance enables the complete capture of all parameters involved in delivering service (parts, T&M, expenses, ancillary services, extended warranties, etc.) ensuring that no billable charges are lost or overlooked, ultimately improving invoicing accuracy. As soon as technicians close a call, and capture customer’s electronic signature that data can be immediately sent to the central billing system – streamlining and compressing Days Sales Outstanding (DSO). 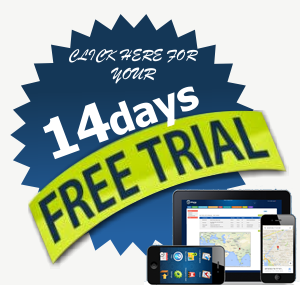 By leveraging Work Force Tracker’s web-based customer self-service portal in conjunction with its dynamic self-learning knowledgebase, companies can offer new products/services at every customer interaction, boosting revenues without increasing costs. 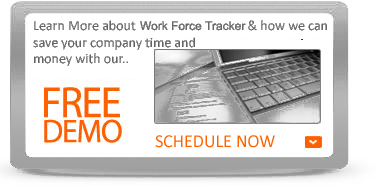 Work Force Tracker’s intelligent automation along with its robust product information management repository promotes the cross-selling and up-selling of products/services by prompting/alerting field technicians and call center support of potential sales opportunities (contracts/warranty expirations, aging equipment, ancillary accessories, add-ons) at the time they are interacting with the customer. With Work Force Tracker’s unique business intelligence capabilities companies can identify, monitor, and track opportunities to offer customized and global service agreements based upon usage levels – maximizing revenues and meeting customer’s unique needs. 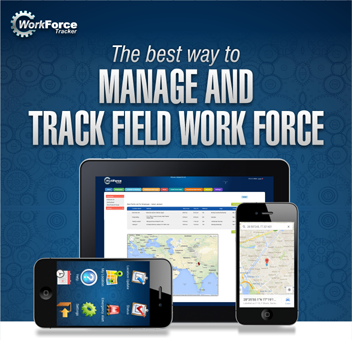 Work Force Tracker Alliance supports the ability to deliver proactive rather than reactive personalized service, at an affordable price, empowering you to exceed customer expectations and generate repeat sales.